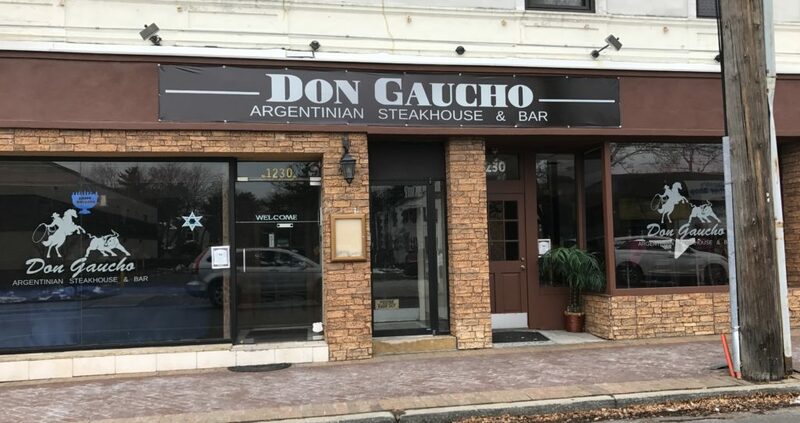 Opened only in late 2017, Don Gaucho in Hewlett, NY (of the 5 Towns) has closed its doors for good. The restaurant replaced what was briefly known as The Living Room which also opened (and closed) last year. The restaurant claimed to be an Argentinian steakhouse, although their menu didn’t necessarily reflect that. We’re hoping that there’s another kosher restaurant to open in this space in the near future, hopefully for a longer period of time.